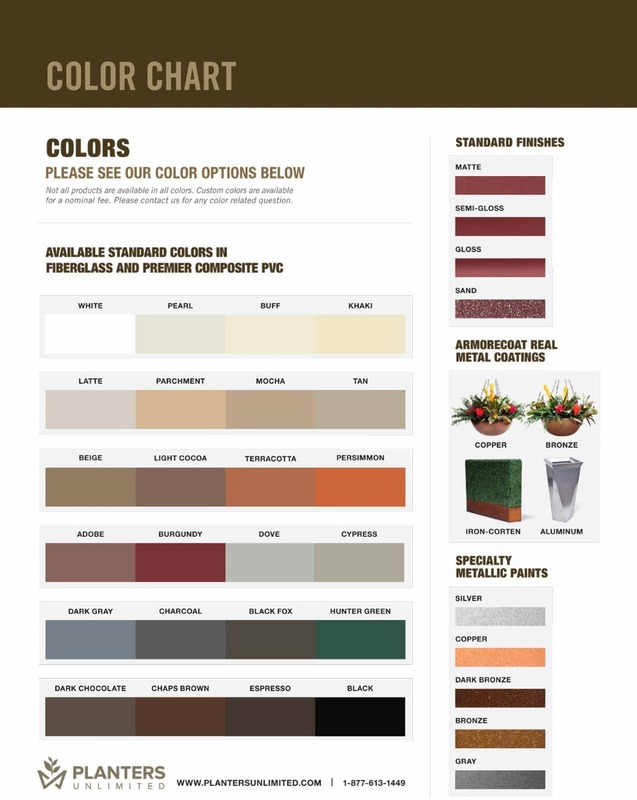 Capture the strength of a commercial concrete planter in the body of lightweight fiberglass. This is precisely what we've done with the Mason Rectangle - a faux corrugated concrete planter constructed out of functional fiberglass. As a material, fiberglass is inherently lightweight, watertight* and weatherproof. Faux cement garden containers will not crack or split even in extreme temperatures. And the Mason Textured Outdoor Planter is available to order watertight or with drainage, depending on how the containers will be applied. The "Mason" style is great for restaurant patios, outdoor walkways and commercial building entryways. The appeal is universal and the imitation is spot on. This design can also be manufactured in custom sizes or with rolling casters, wrought iron hardware or even dipped in copper; please call for a custom order quote and product availalability. *Under normal, intended use only.